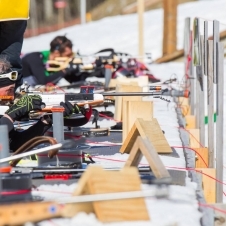 This year, Cycle d’orientation Bois Caran won the challenge and earn a biathlon team building activity for 20 persons in Savoie, Haute-Savoie or Isère (French departments). In 2015, Eiffage Travaux Publics won the challenge. 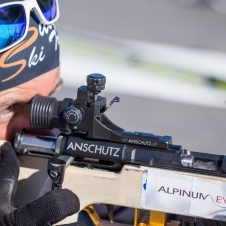 An Alpinum Events event, coordinated with the Nordic Park, the ESF, the Contamines Ski Club, and the Mt-Blanc Biathlon comity.